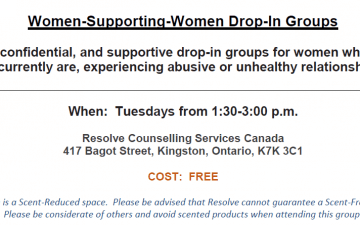 The early history of Resolve Counselling Services Canada is closely connected with the church and social service community in Kingston, Ontario. In 1965, at the request of the Social Planning Council of Kingston, a Board of Directors was appointed with the task of establishing a Family Counselling Service for Kingston and area. Over the next three years, with the combined planning and effort of several community agencies like the United Way and local churches including Chalmers United Church and the Roman Catholic Diocese, the idea of a community counselling service in Kingston took shape. In 1968, Family Counselling Service opened its doors. In its first year of operation, the agency observed an operational budget of $10,700. With this funding, 154 clients received individual couple and family counselling services. One year later, in 1969, the Credit Counselling program began providing services and the agency hired Jack Watkins, its first full time counsellor. 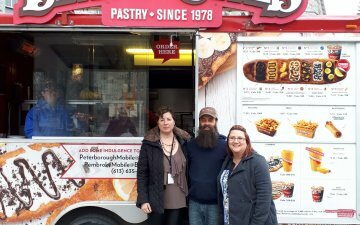 Throughout its early and foundational years, the agency known today as Resolve Counselling Services Canada, began reaching out and providing services to a variety of groups and populations. For example, in 1976, Trusteeship and Adult Probation Services Programs were established and funded by what was then known as the Ministry of Community, Family and Children’s Services. Youth Counselling Services were added in 1983, again with funding from the Ministry of Community, Family and Children’s Services. While funding for youth counselling was lost in 1995, during a time period commonly referred to as ‘the Harris years,’ the agency nonetheless retained its ability to provide quality counselling to children as a result of United Way funding and through the initiation of a fee structure for clients who could afford to pay for counselling. Throughout the years, Credit Counselling has continued to expand its services across the region with the opening of an office in Brockville in 1995, and a merger in 2000, that resulted in the extension of services to Belleville and Ottawa. 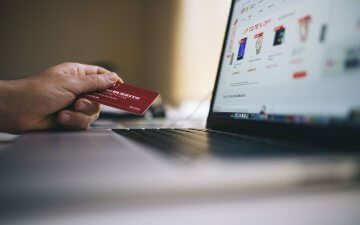 To this day, the Credit Counselling program continues to provide an important source of support to its clients who struggle to meet their financial and debt obligations. Resolve Counselling Services Canada has changed over the years and has steadily increased its commitment to providing quality counselling services to clients across the Southeastern Ontario region. With its foray into employee assistance programs (EAP) in 1982, the agency has steadily increased the number of employee workplaces it provides services to—with particular interest in servicing the EAP needs of social service and education organizations. With new EAP contracts acquired over the past two years, the agency now has extended its reach to the Hamilton and Toronto areas. To this day, Resolve Counselling Services Canada continues to be a significant player in the regional social service and credit counselling field. It is a recognized and valued member of relevant stakeholder groups including Family Service Ontario, Family Services EAP (FSEAP), as well as the Ontario Association of Credit Counselling Services (OACCS) and the Canadian Association of Credit Counselling Services (CACCS). Through its involvement and commitment to these structures as well as other provincial, regional and local committees, Resolve Counselling Services Canada actively supports the work of other agencies and program partners.